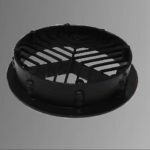 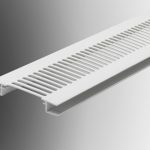 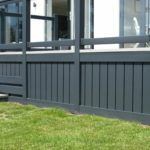 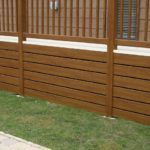 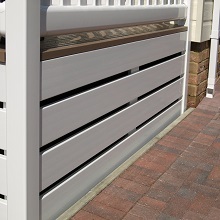 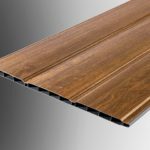 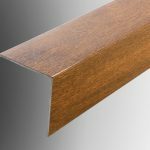 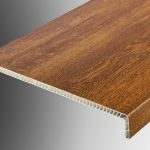 Geoplas skirting materials can be used to produce a variety of skirting styles to match and suit most applications.
. Ranch or solid ventilated skirting for caravans, holiday homes and park homes.
. Ranch and panel style skirting for Lodges and home garden decking applications. 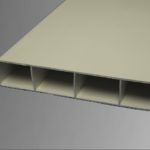 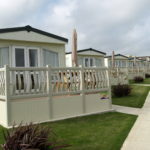 Geoplas skirting materials are manufactured from weather resistance outdoor grade UPVC and available in colours to match caravans, holiday homes and lodges. 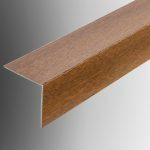 We also offer renolit foiled wood grain finishes that match popular UPVC window colours.